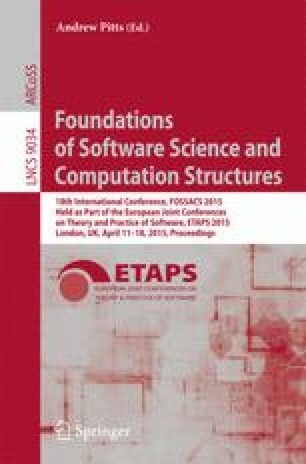 The deep connection between session-typed concurrency and linear logic is embodied in the language SILL that integrates functional and message-passing concurrent programming. The exacting nature of linear typing provides strong guarantees, such as global progress, absence of deadlock, and race freedom, but it also requires explicit resource management by the programmer. This burden is alleviated in an affine type system where resources need not be used, relying on a simple form of garbage collection. In this paper we show how to effectively support both linear and affine typing in a single language, in addition to the already present unrestricted (intuitionistic) types. The approach, based on Benton’s adjoint construction, suggests that the usual distinction between synchronous and asynchronous communication can be viewed through the lens of modal logic. We show how polarizing the propositions into positive and negative connectives allows us to elegantly express synchronization in the type instead of encoding it by extra-logical means.